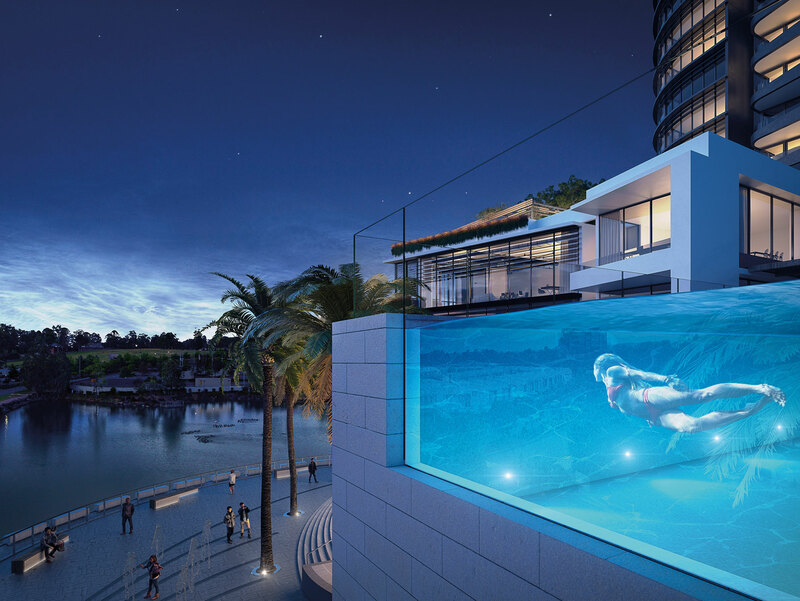 Take the plunge and you’ll see that Esplanade Club is no ordinary experience. Surrounded by Hollywood-style palm trees, the pool deck lets you live the resort lifestyle year round. Dive in for laps to quell the summer heat. Relax with a cool drink and a magazine while admiring the views. Work out in the residential gymnasium, or wade into the sensational circular spa and let the bubbles revive and renew body and mind. 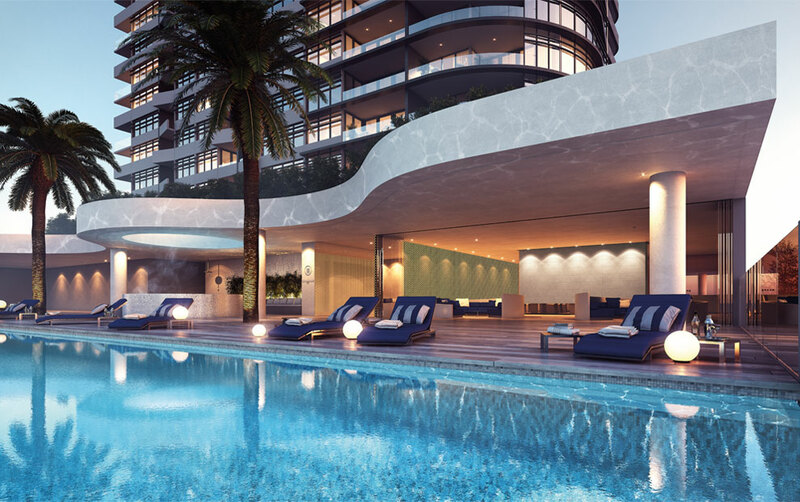 For poolside entertaining, Esplanade Club’s luxury club room brings a large dose of casual glamour to this residents- only recreation and wellness zone. Open up the expansive glazed doors and enjoy cocktails in the conversation lounge in summer, or close up the space for dinner parties in the cooler months. It’s a place where you and your guests can connect, socialise and find wellbeing all year round.